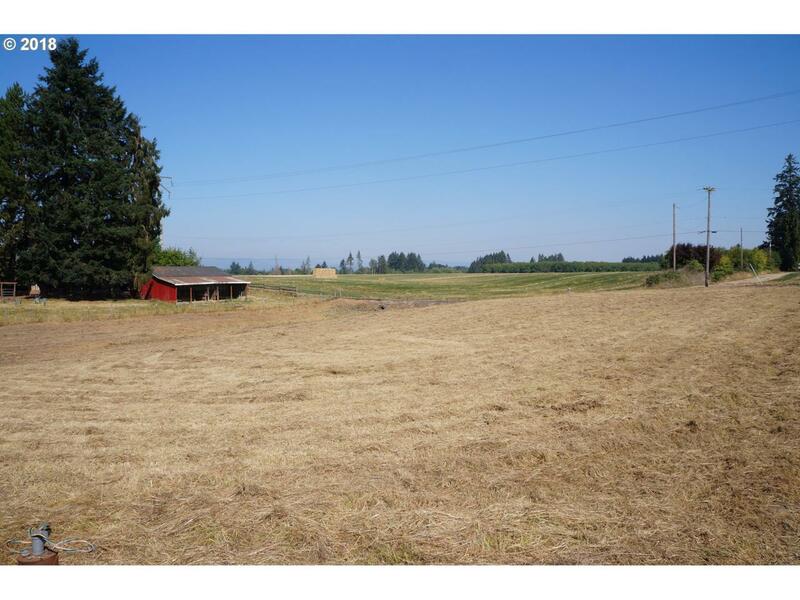 Very nice .92 acre buildable lot just inside McMinnville growth boundary but still Yamhill county with lower taxes. Well & pump are in and septic is approved. Quiet and secluded with unobstructed country views. Seller related to listing agent.